The problem of plastic pollution is growing exponentially every year; we are producing more than 300 million tons of plastic, and each year around 8 million tons of it ends up in our oceans. What can we do to help? Reduce the amount of plastic we use. Plastic touches all of our lives, from the food packaging we buy to the computers we work with and the cars we drive. However, many of the plastics you touch in your daily life are used only once and thrown away. 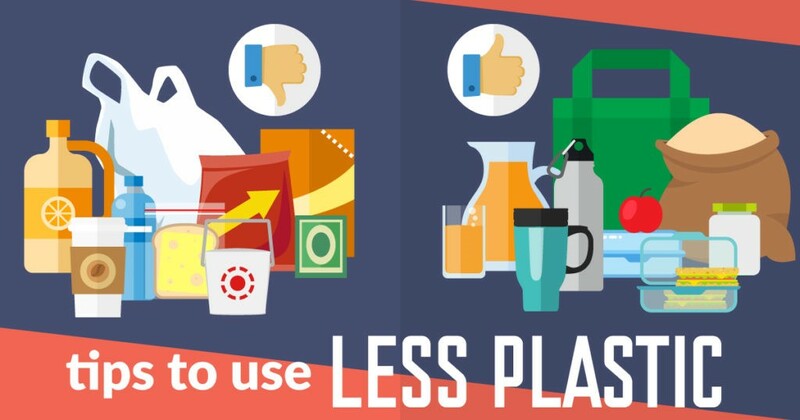 See below some easy ways to use less plastic. Stop using plastic straws. If a straw is a must, use a reusable stainless steel or glass straw. Use cloth grocery bags instead of plastic bags. Avoid personal care products with microbeads, which are made of plastic. Avoid buying items packaged in plastic. 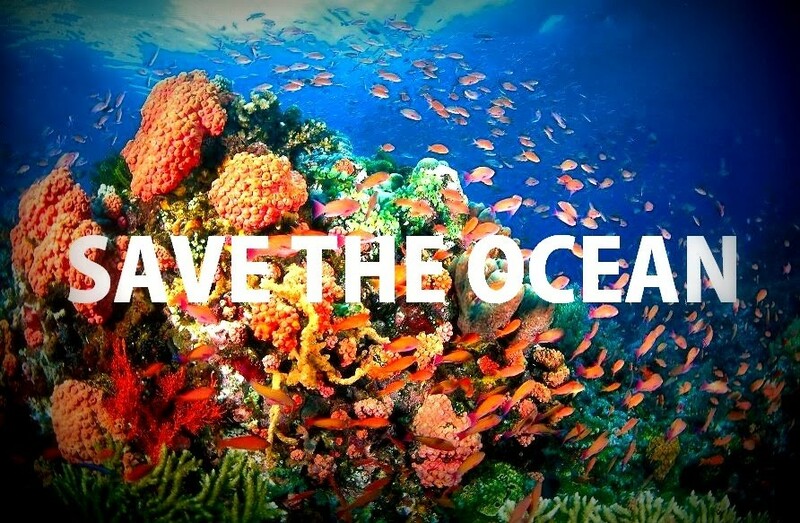 Getting waste management right improves more than ocean health. It can increase economic and job growth, make us healthier and reduce emissions of greenhouse gasses. If everyone reading this post took one step to reduce plastic pollution, and shared their goal with others, it would be a big step toward positive change.